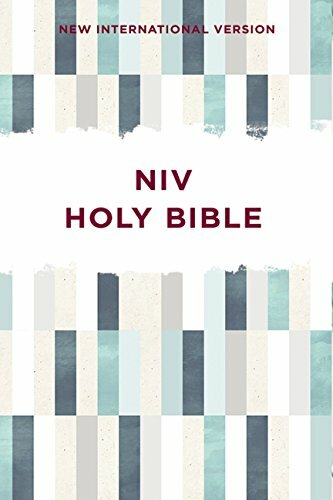 The wisdom and encouragement of Scripture are found in this convenient, user-friendly edition of the NIV Bible, ideal for evangelism and missionary work. Designed for those reading the Bible for the very first time, the NIV Outreach Bible helps explore what God’s Word has to say to you and the rest of his people. 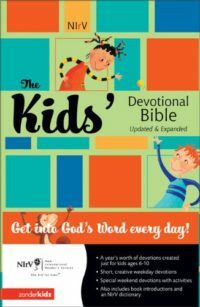 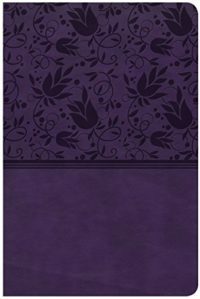 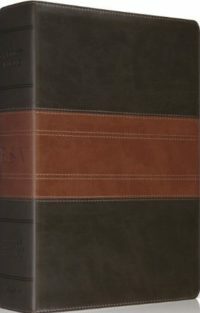 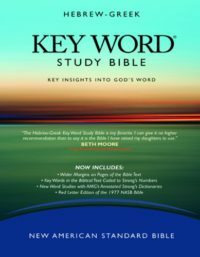 This softcover affordably priced Bible includes the complete text of the accurate, readable, and clear New International Version, maps of Bible lands, and an article on how to start reading the Bible.